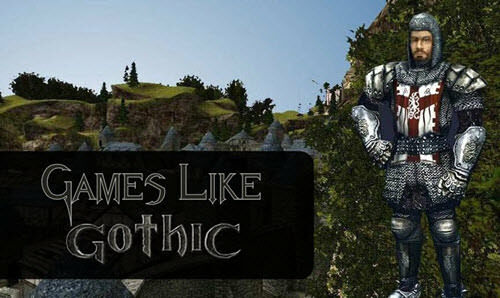 Gothic is an open world action role playing game that takes place in a Medieval fantasy world. I have played a lot of open world rpg's and Gothic series was one of my favorite which I can play for 24 hours long in a row. In this post I want to share a few games that are similar to Gothic game series. 10.Venetica: Take the role of Scarlett and kill the evil necromancer before he can destroy the world.